Metal import tariffs will cost Ford around $1 billion extra over the next year and a half, it has been revealed. 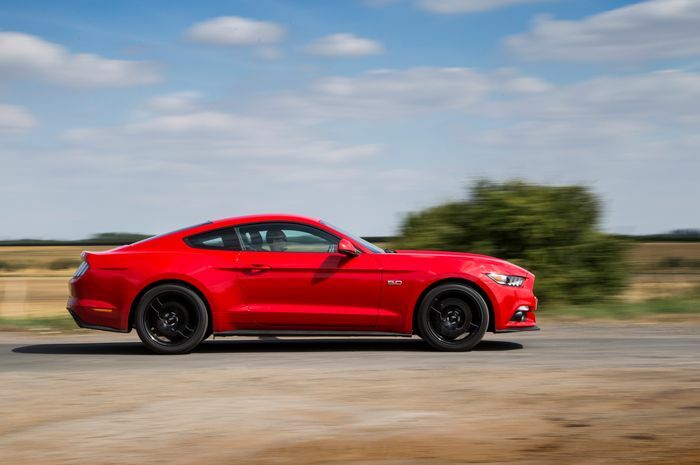 The Blue Oval expects to pay the eye-watering 10-figure penalty during 2018 and 2019 after US president Donald Trump applied punishing tariffs to imported metals used in the car manufacturing industry. 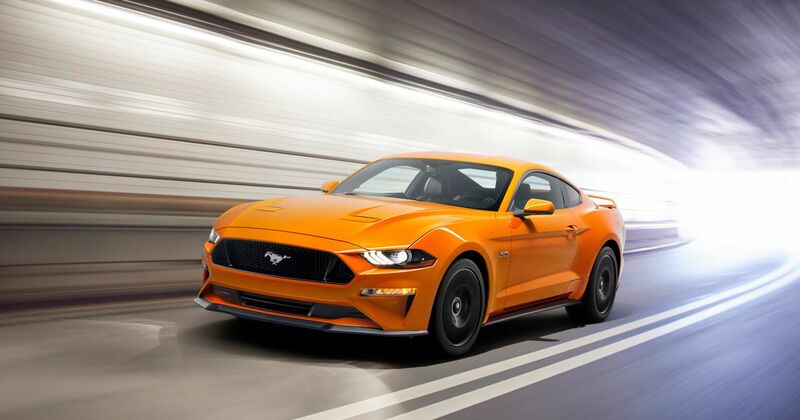 In an appearance on Wednesday, Ford CEO Jim Hackett told Bloomberg Television that although Ford uses predominantly US-sourced metals, some of it comes from Canada and China and is subject to the new taxes. “The metals tariffs took about $1 billion in profit from us – and the irony is we source most of that in the US today anyway. If it goes on longer, there will be more damage. 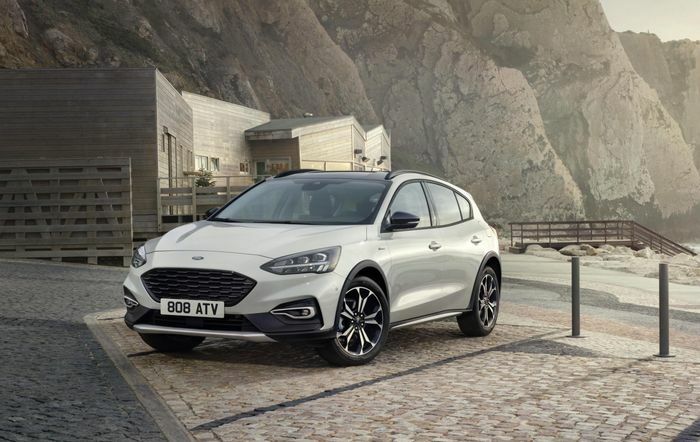 Ford has also been forced to cancel its plans to import the Focus Active lifted hatchback to the US from its factory in China. Tariffs placed on cars imported from the far-eastern country mean that Ford couldn’t sell them for a profit in the US market.